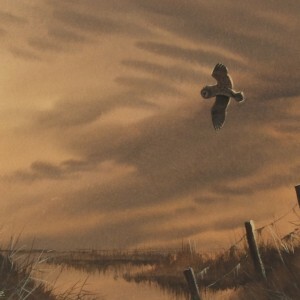 Simon Trinder was born in1958 in Surrey and moved to North Norfolk in 1996, later moving to Suffolk in 1999. 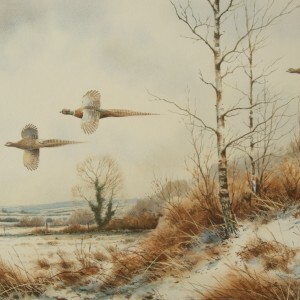 Entirely self taught, Simon has drawn and painted from an early age taking his inspiration from the wildlife and countryside which has always fascinated him, and his paintings of wild fowl, game birds and landscapes find a ready market amongst country sports enthusiasts throughout the UK and abroad. 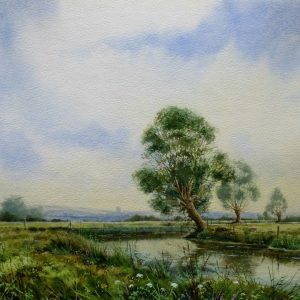 With his work in great demand and becoming increasingly collectable, Simon’s atmospheric watercolours are gaining recognition both in East Anglia and London. Simon was invited to exhibit his work in Harrod’s in 1997 and has since staged a number of one man exhibitions successfully selling out on a number of occasions. 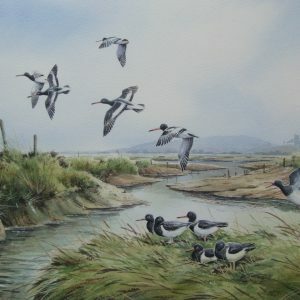 His paintings have been published on Calendars and Limited Edition Prints.